Chapter 2: Is the Bible the Ultimate Rule of Faith? 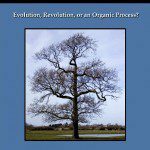 Chapter 3: Does the Bible Clearly Teach That it is Clear? Chapter 9: Are Dissident “Catholics” a Disproof of the Catholic Church’s Claims of Ecclesiological and Doctrinal Unity? The word dialogue appears in the Bible. The Greek dialegomai occurs 13 times in the New Testament, and refers to reason, rational argument, discussion, discourse, debate, dispute and so forth. Particularly, we often see it applied to the Apostle Paul as he reasoned and argued with Jews in the synagogues (Acts 17:2,17, 18:4,19, 19:8) and Greeks and other Gentiles in the marketplaces and academies of the time, where the exchange of ideas took place (Acts 17:17, 18:4, 19:9-10). St. Paul’s evangelistic preaching wasn’t simply thrilling oratory and edifying, “homiletic” exposition; it involved in-depth reasoning; even – at times, such as on Mars Hill (Acts 17:22-34) -, literally philosophical discourse. 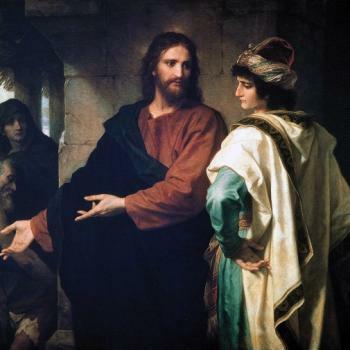 Our Lord Jesus, too, often engaged in vigorous, rational, scriptural argument, especially with the Pharisees, much in the spirit of the ancient rabbis. One example of this among many occurs in Mark 12:18-27, where He is said to be “disputing” (Greek, suzeteo) with the Sadducees (cf. Acts 9:29, where the same word is used). Rational argument, thinking, or open-minded discourse and dialogue is altogether permissible; indeed, required of all Christians who wish to have a robust, confident, reasonable faith amidst the competing ideas and faiths of the world and academia. Our Lord instructs us to love God with our minds as well as with all our hearts, souls, and strength (Luke 10:27). 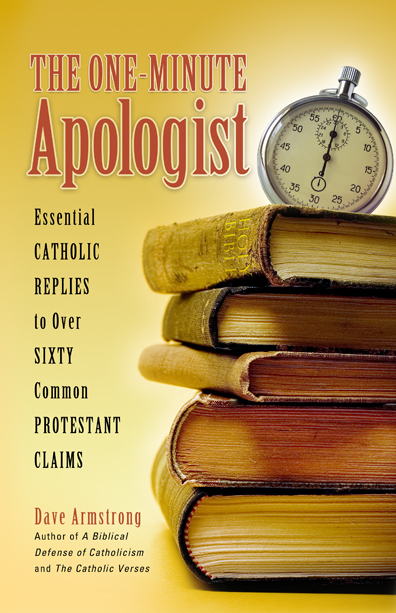 The word apologetics; that is, the defense of Christianity (or Catholicism in particular, in the present instance) is derived etymologically from the Greek apologia, which term was used by Plato as a title of one of his many classic dialogues, in description of the philosopher Socrates’ lengthy and elaborate defense or justification of himself against trumped-up, politically-motivated charges in Athens, in 399 B.C. 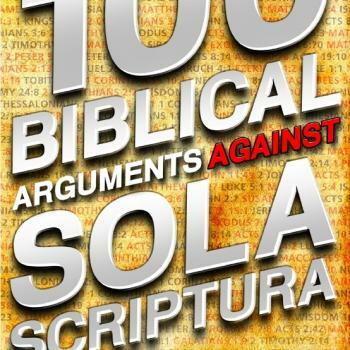 Apologia is also a biblical word, and appears much in the same sense as with Socrates, with regard to St. Paul’s defense of himself during his lengthy trial (Acts 22:1, 25:16). 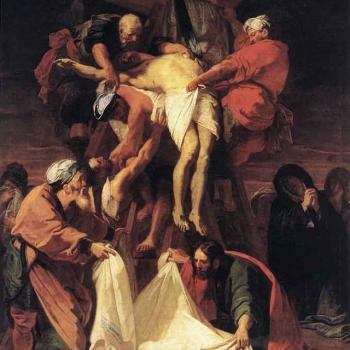 It is also used with reference to Paul’s defense and confirmation of the gospel (Philippians 1:7,16 – rendered defense in the RSV in all four instances). The use of apologia in the imperative verse 1 Peter 3:15, with regard to the explanation of the hope of the gospel which resides in the heart of every Christian believer, makes apologetics a duty of every Christian, to some extent. But of course, people have different God-granted gifts and abilities, and the Christian or Catholic apologist is specifically called to that task as a matter of vocation and life’s work. The dialogue or debate (as a teaching tool) seems to have been sort of a lost art for some time now, in wider Christian circles (though apologists such as C.S. Lewis and G.K. Chesterton had always loved and utilized it). 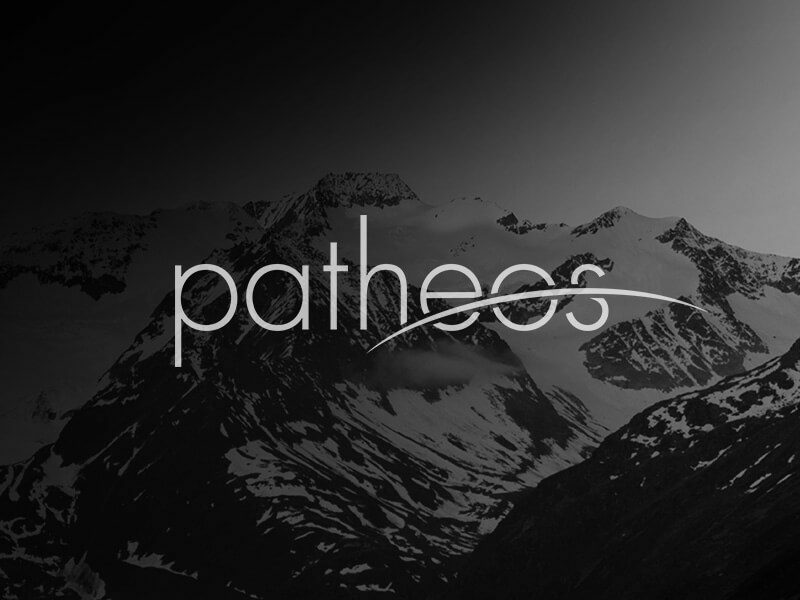 Thankfully, it is making a comeback, notably in Thomist philosopher and Catholic Christian apologist Peter Kreeft’s books of fictional dialogues, some containing contributions from “Socrates” himself. During the Middle Ages, there were many public disputations and debates, accompanied by much pomp and fanfare. Rhetoric was taught in the schools, as a key element of a broad, liberal arts education, based on the ancient arts, perfected by Pericles and others. St. Thomas Aquinas, regarded by many as both the greatest Catholic theologian and philosopher, in his famous masterpiece Summa Theologica, used syllogistic reasoning and logic to great effect, anticipating many possible counter-responses of his opponents, in a sort of back-and-forth method, or self-dialogue. He was, of course, incorporating the philosophical wisdom of Aristotle into Christian thought. Aristotle was a student of Plato, who in turn was taught by Socrates, in the Golden Era of Greek philosophy. When the Protestant movement came about in the 16th century, many dialogues or disputations also took place, between Martin Luther, John Calvin and various Catholics such as Erasmus and Eck and Cardinal Sadoleto, as well as inter-Protestant squabbles. So this method is a time-honored one within Christianity as a whole; one which we should not be afraid of as a means to ascertain truth and to test competing theological or exegetical ideas. Truth has to be reached by dint of dialogue or debate, which may be carried on between two inquirers, or also within the heart of a single inquirer, as his “soul” questions itself and answers its own questions. The truth, which is not to be discovered by any direct inspection of “facts,” may be beaten out in the critical confrontation of rival interpretations of them. It comes, when it comes, as the conclusion to a debate . . . .
Socrates starts from some proposition which, on any grounds, commends itself to him as presumably true. This he calls his initial hypothesis, and he proceeds to ask himself “what must follow if this is admitted,” that is, to deduce its consequences . . . whatever follows from it is also set down as true, and whatever conflicts with it as false. Thus the assumption of the method is simply that truth is a coherent system, and that nothing which conflicts with a true principle can be true. This dialectic might, of course, prove somewhat irritating or even disconcerting or humiliating to those whose ignorance was exposed and whose cocksureness was broken down . . . but the aim of Socrates was not to humiliate or to disconcert. 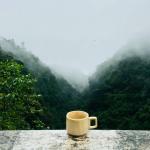 His aim was to discover the truth, not as a matter of pure speculation, but with a view to the good life: in order to act well, one must know what the good life is. His “irony,” then, his profession of ignorance, was sincere; he did not know, but he wanted to find out, and he wanted to induce others to reflect for themselves and to give real thought to the supremely important work of caring for their souls . . . Socrates called his method “midwifery,” . . . to express his intention of getting others to produce true ideas in their minds, with a view to right action. This general outlook, informs the following series of dialogues. I have sought to adopt this Socratic method to some extent in my own apologetics. The most obvious mark of this influence has been my participation in many, many dialogues, throughout my now-20 years of apologetics and innumerable “serious discussions” with people of almost every imaginable worldview. 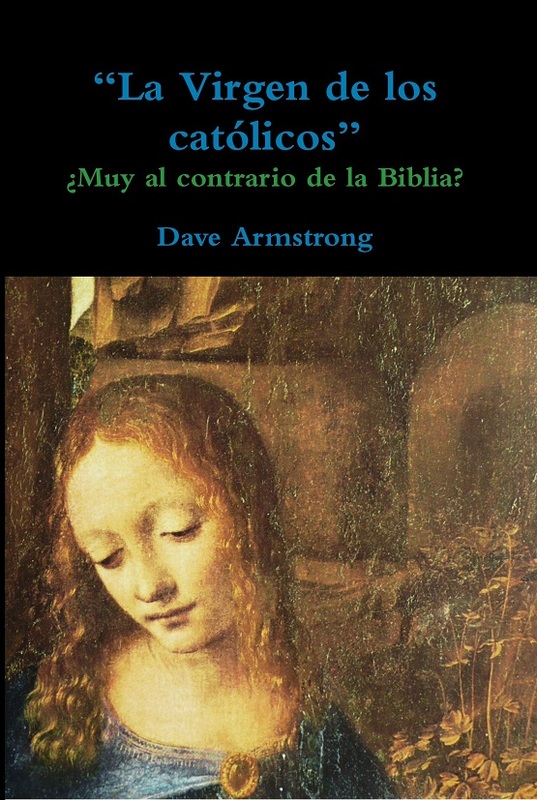 I have changed my mind on many things as a result of such dialogues: notably with regard to my conversion to Catholicism, which came about very much as a result of ecumenical dialogue carried out in my own living room. I continue to love and enjoy dialogue, and have posted dozens of these discussions on my website (and now, in books), in order to foster critical thinking among readers and seekers after truth, as I myself try to be at all times. 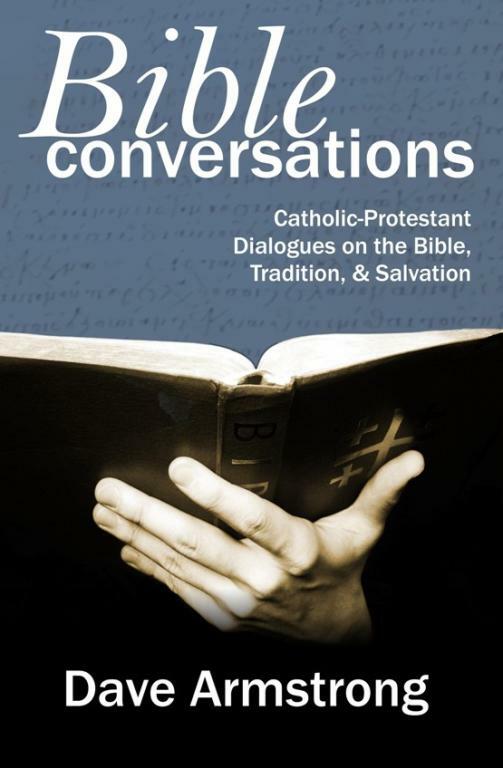 The following fifteen dialogues are loosely-based on real encounters with Protestants, over the course of nearly five years of Internet discussions on lists, bulletin boards, and private correspondence. My words are essentially the same as they were at the time, with some editing of extraneous or unnecessary material for the purpose of this book. 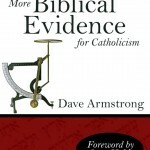 I have paraphrased and re-written the essential arguments of my Protestant opponents, in order to make this my own work, in my own words, but I have taken great pains to retain the essence of their arguments, so as not to distort or misrepresent their own particular Protestant strain of thought or ways of thinking about Scripture, Tradition, and salvation. 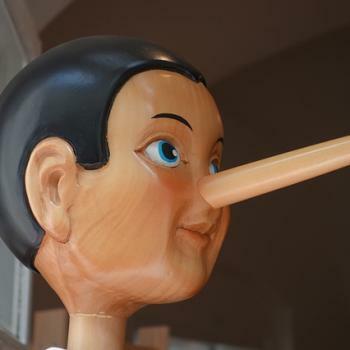 The Catholic apologist often hears the objection that a particular belief critiqued or scrutinized is only held by some Protestants (perhaps a minority) and not all, but that goes with the territory. In any treatment of a religious and intellectual movement as splintered as Protestantism, it is simply impossible to present a unified portrayal. That being the case, I have tried to faithfully and accurately present the thought of each person, so as not to be guilty of creating any “straw men” (which I have absolutely no desire to do). My opponents were most sharp and worthy ones, with a far above-average theological education and ability to express their beliefs eloquently and intelligently. Among the eleven people with whom I engaged in these dialogues, three had advanced theological degrees, some had attended Bible colleges, and others were very well-educated informally in such matters. All of them would call themselves evangelicals; some generically so; others under the denominational categories of Presbyterian/Reformed, Baptist, Reformed Baptist, and Lutheran. Essentially, then, this is a series of discussions based on real dialogues, yet re-written and “tightened up” for public consumption, between a Catholic and former evangelical Protestant (myself) and able representatives of mainstream evangelical Protestantism in several of its major branches. It is my devout wish that the reader will enjoy these exchanges as much as I did participating in them, and that they will be challenged to exercise their critical faculties, in order to make up their own minds on the issues, with knowledge and an accurate acquaintance with the thought of both parties. 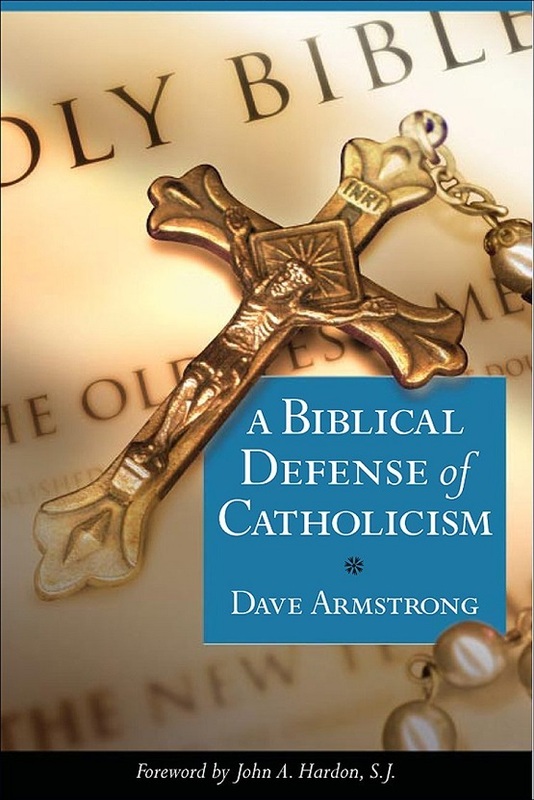 Books by Dave Armstrong: "More Biblical Evidence for Catholicism"
July 31, 2006 Books by Dave Armstrong: "Development of Catholic Doctrine"